Nationally Recognized as the Provider of Driver Helpful, Motor Carrier Trusted DOT Physical Exams! Pass Your DOT Medical Exam! Dr. Tramontana knows how important it is that you continue your livelihood as a commercial driver. With his extensive knowledge of the CDL Physical Exam medical guidelines, Dr. Tramontana will steer you through the DOT Physical Exam requirements so you can Keep on Truckin’. Looking for a DOT Physical Exam or CDL Physical Exam in Delray Beach, Florida? You’ve come to the right place! Dr. Tramontana is a graduate of the University of Miami and Life Chiropractic University. 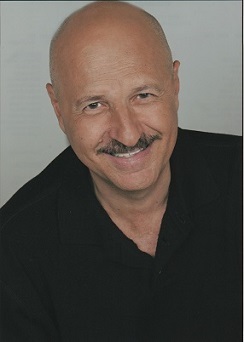 He is licensed in Florida, New York and Michigan and has practiced in Delray Beach, Florida for the past 25 years.